Petersmuir sawmill is the Group's specialist mill, processing the larger and longer logs not suitable for many other mills. The site is located 20 miles south east of Edinburgh on a 2 ha site. 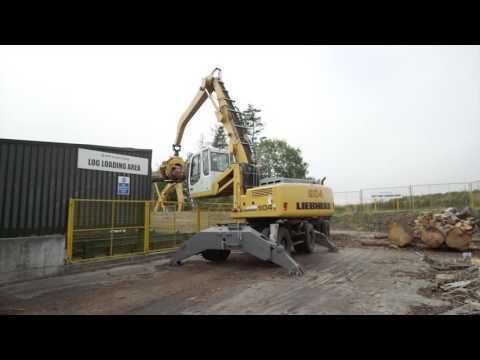 The sawmill can process lengths from 1.8 -8.0 metres with cross sections up to 450mm x 450mm. Annual input is 22,000 cubic metres of roundwood and it produces 17,000 cubic metres of sawn timber.